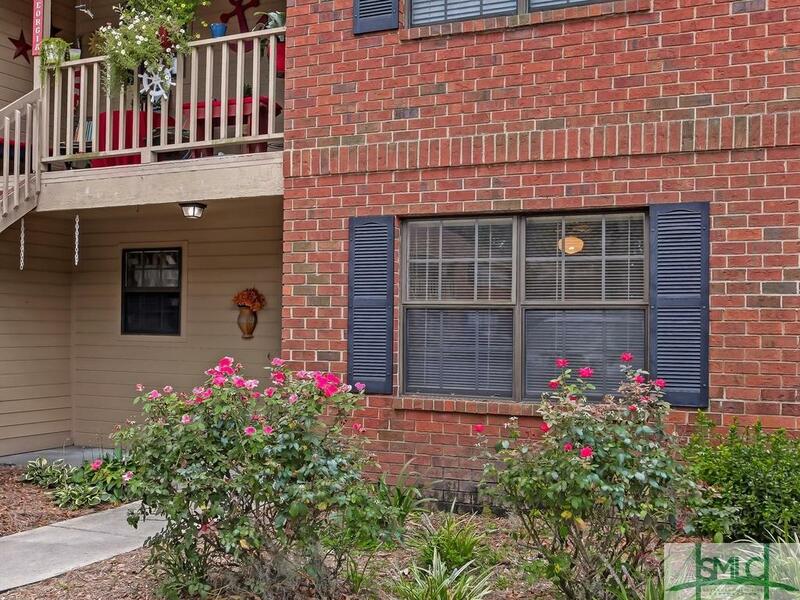 Downstairs Unit in Sought After Colony Park, the only one on the market!!! 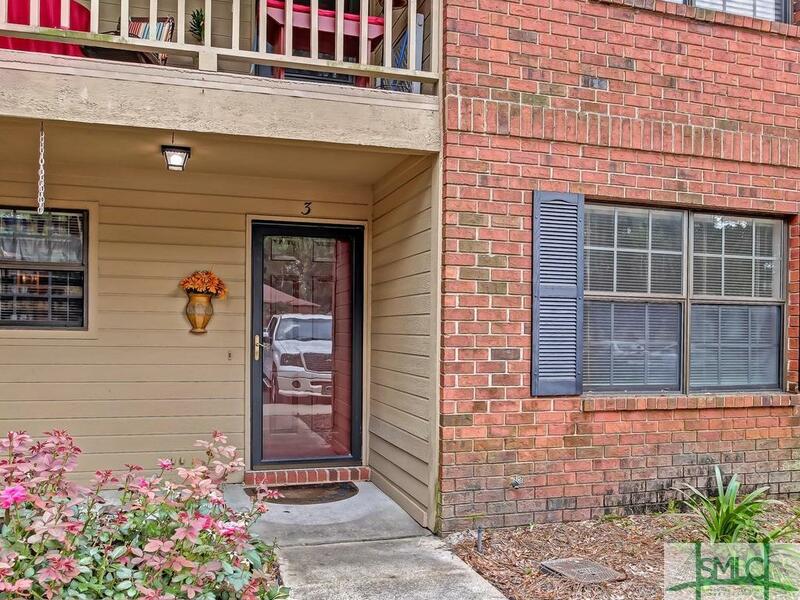 Quiet, well established community in a super convenient location. Walk to shopping and restaurants. Hospitals, Hunter Army Airfield, South University, and Georgia Southern Armstrong Campus are just a hop, skip, and a jump away. Two spacious bedrooms and two full bathrooms. 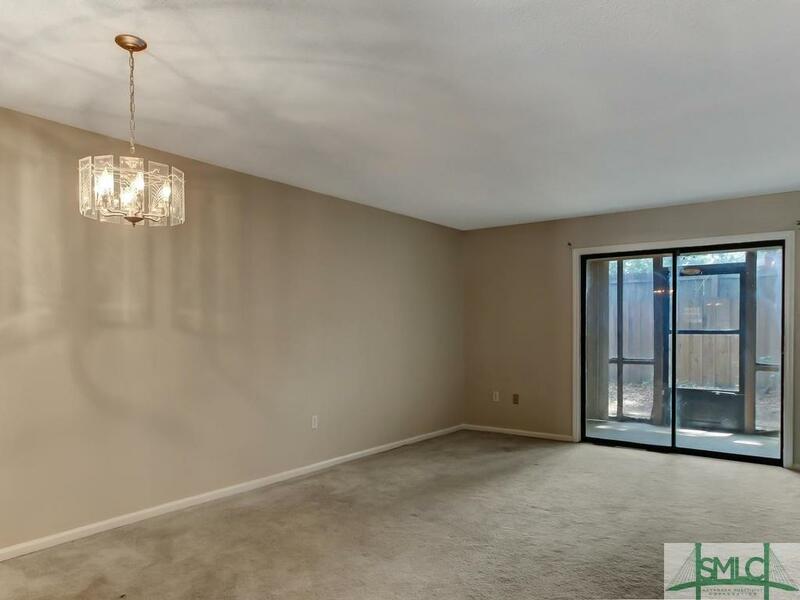 Large family/dining combination room leads to the private sunroom off the back. Separate spacious laundry room. All new paint and carpets recently cleaned. 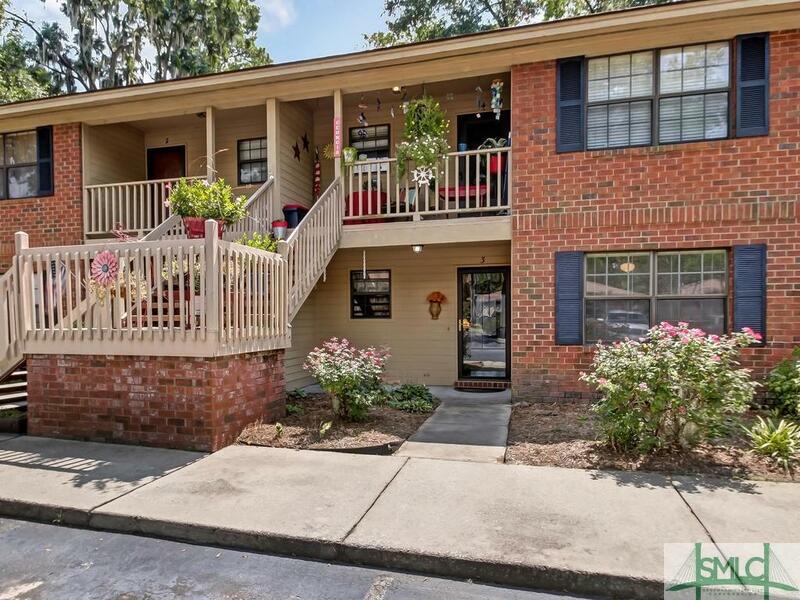 Come see for yourself why this community is one of the best in Savannah! Listing courtesy of Katherine M. Fowler of Century 21 Fox Properties. © 2019 Savannah Multi-List Corporation. All rights reserved.